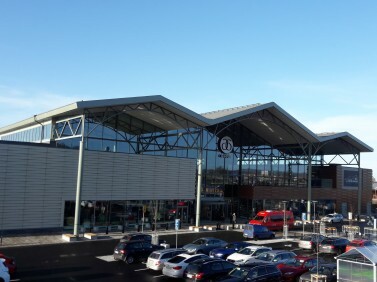 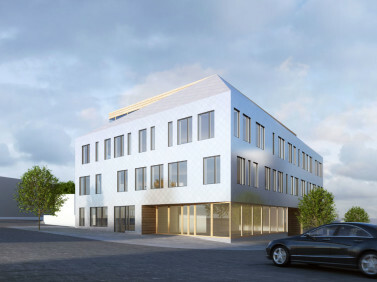 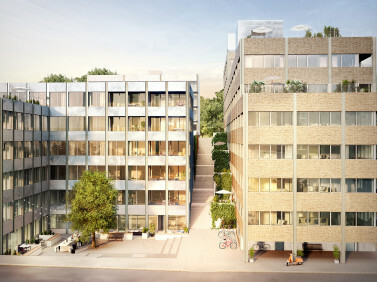 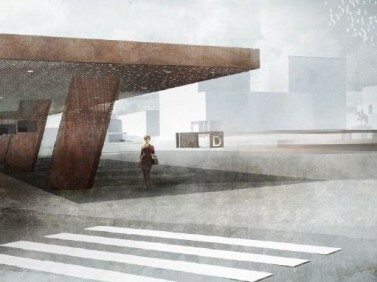 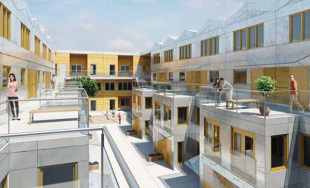 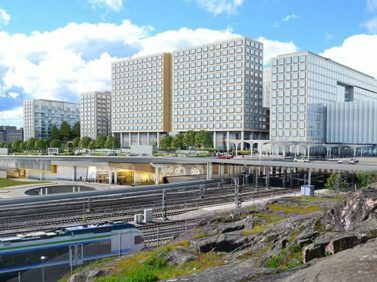 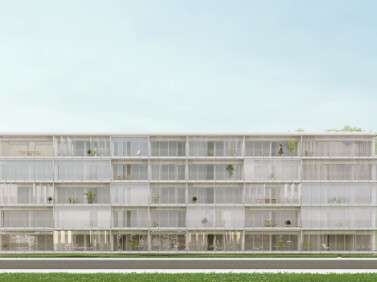 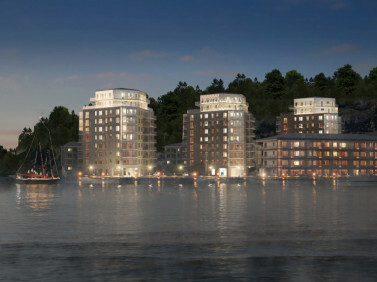 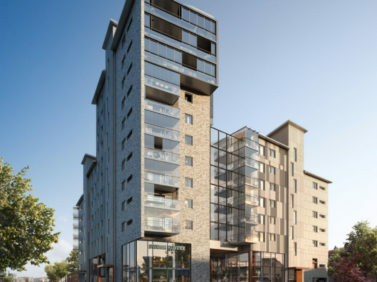 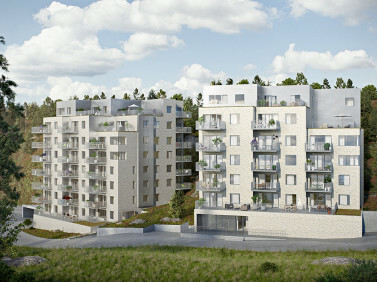 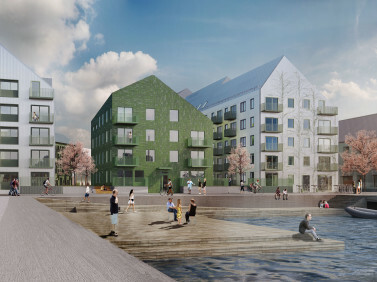 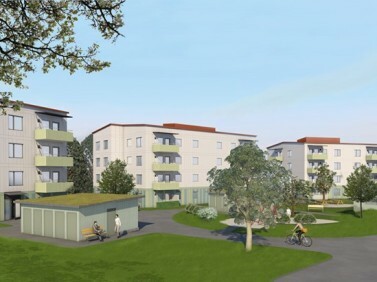 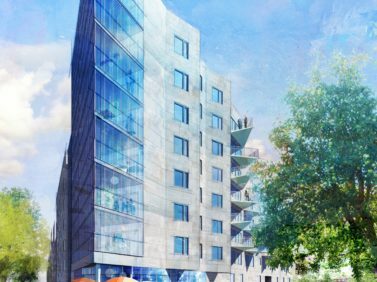 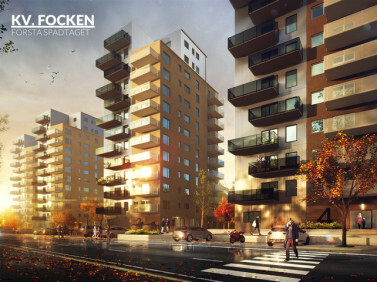 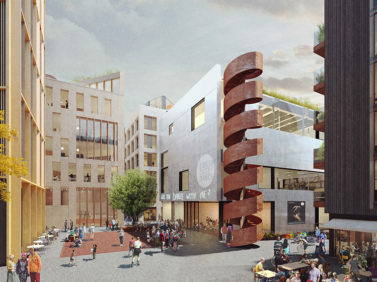 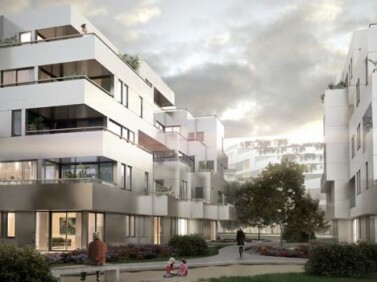 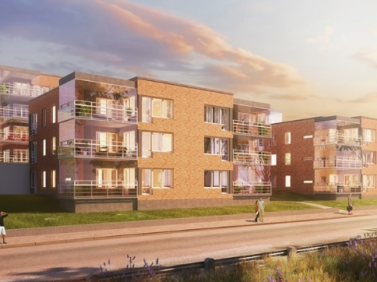 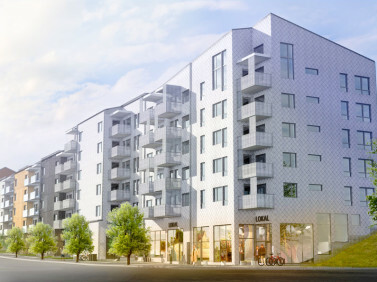 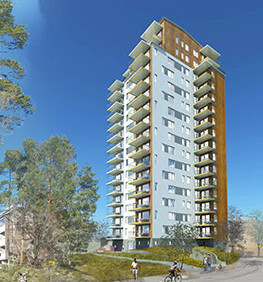 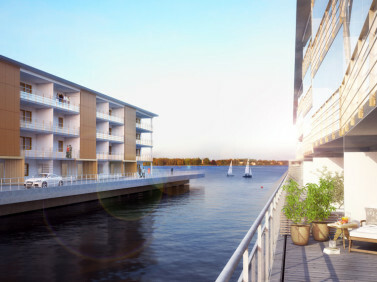 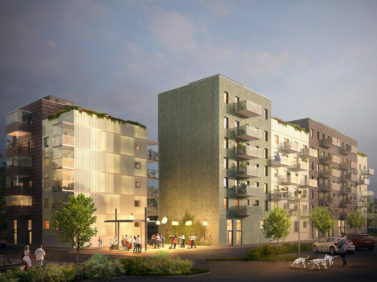 Three L Technologies will supply glass railings for the project Tollare 3 in Nacka, Sweden. 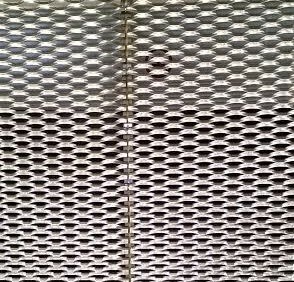 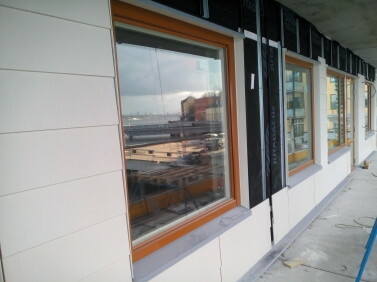 Extruded aluminium base profile with laminated, hardened glass and custom made solution for cover of base profile. 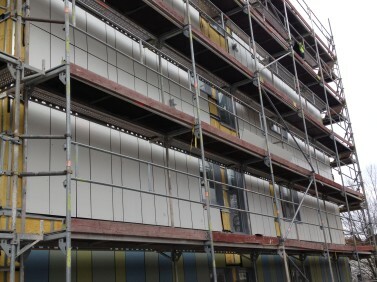 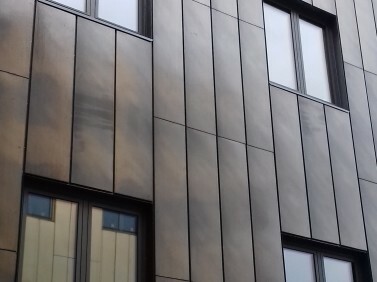 Cover for base profile is made from 2 mm powdercoated aluminium which will enable to reach architect`s vision of continuous lines throughout the facades. 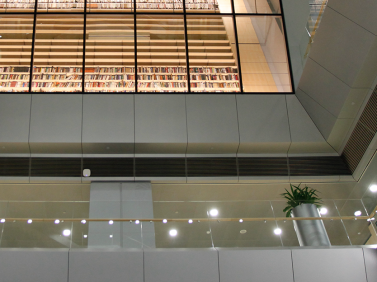 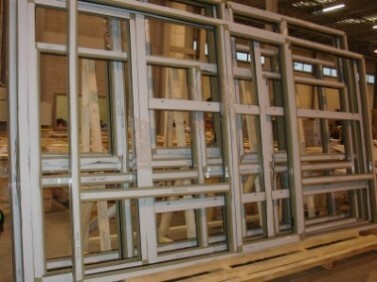 Total area of glass railings is 1136 m2. 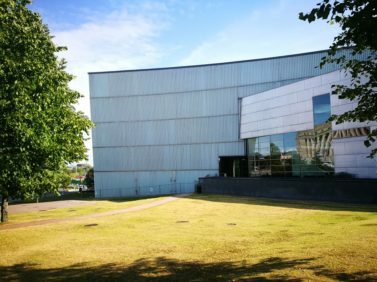 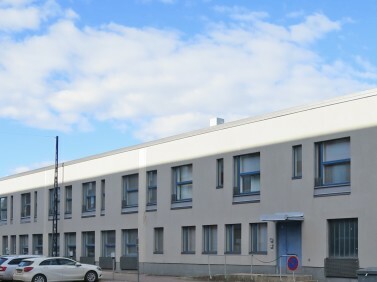 Assembly is planned for May – October 2018. 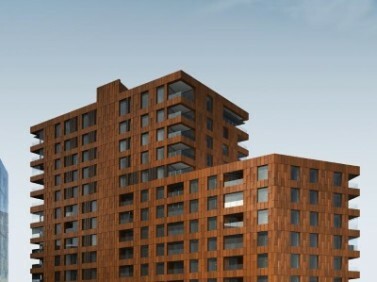 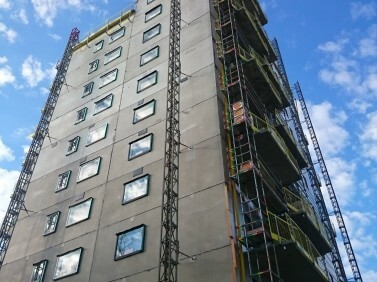 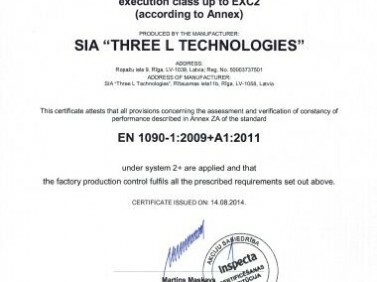 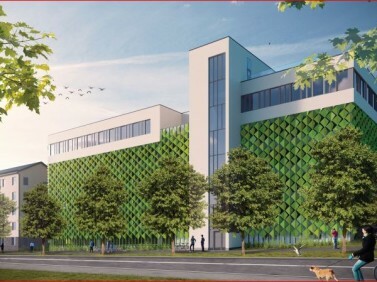 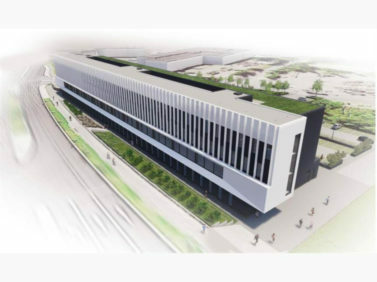 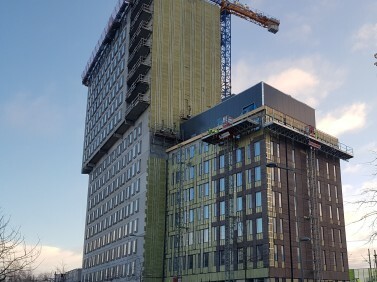 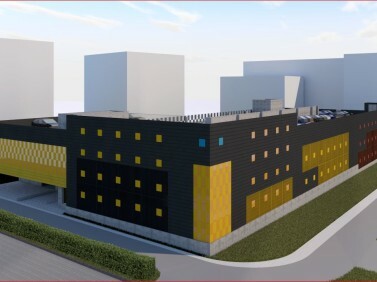 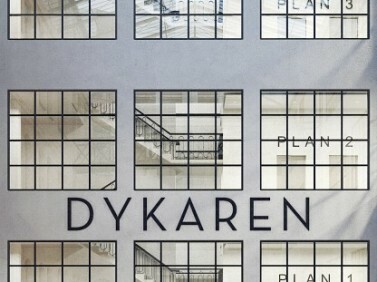 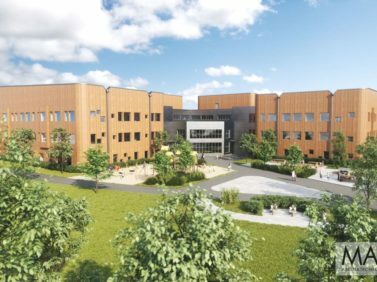 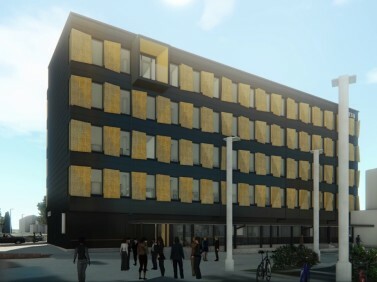 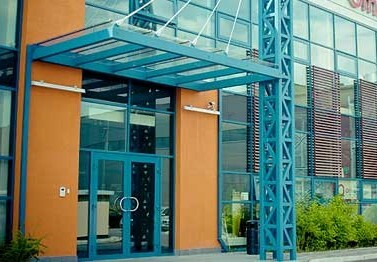 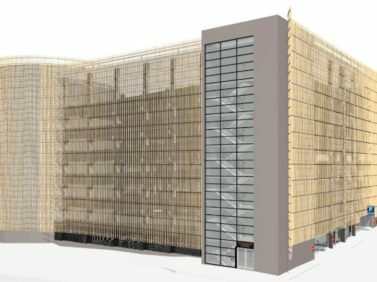 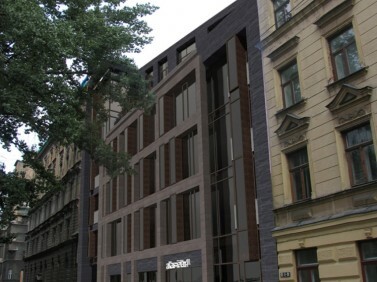 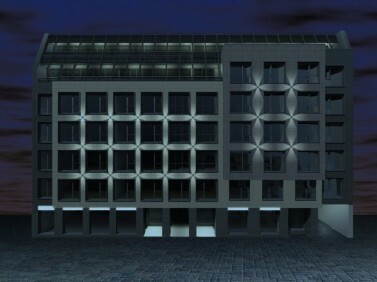 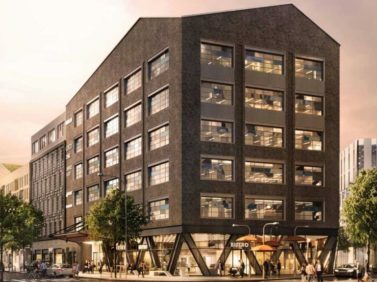 Three L Technologies will also provide turneky services for the facade cladding The project comprises the design, production and assembly of stone tiles of total area 4214 m2. 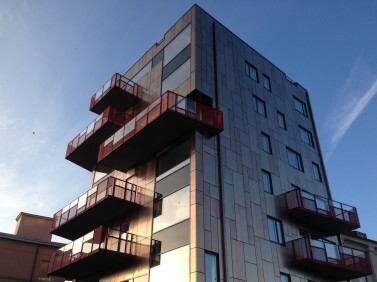 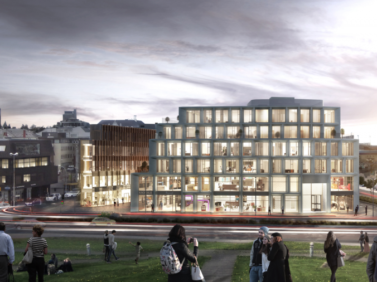 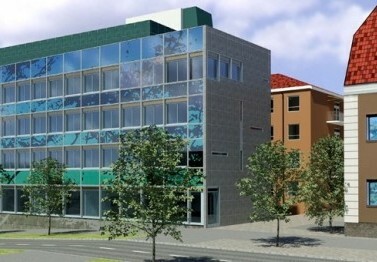 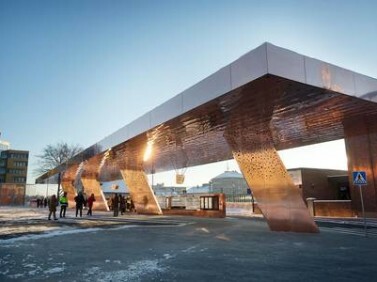 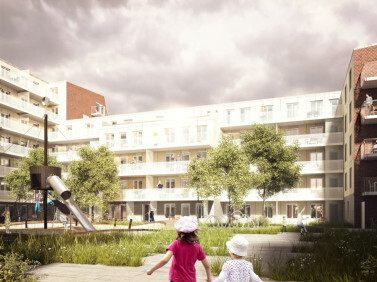 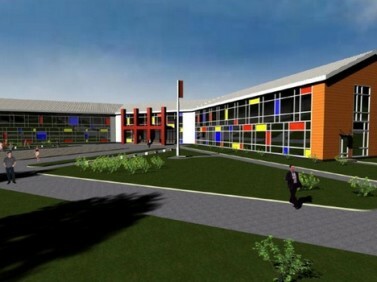 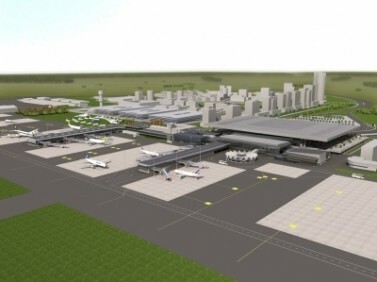 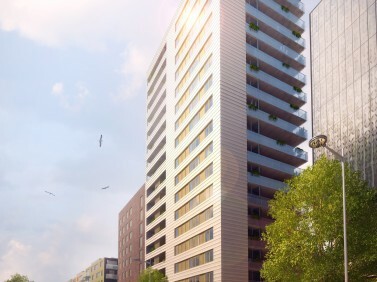 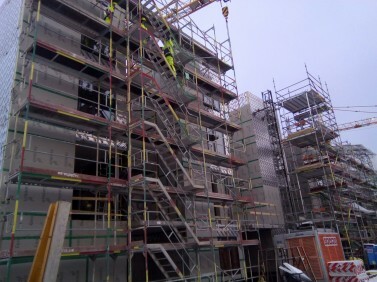 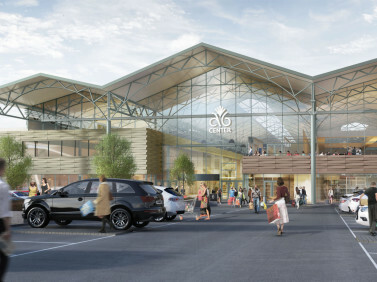 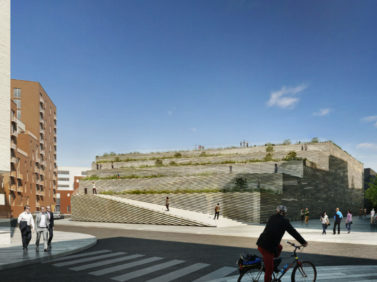 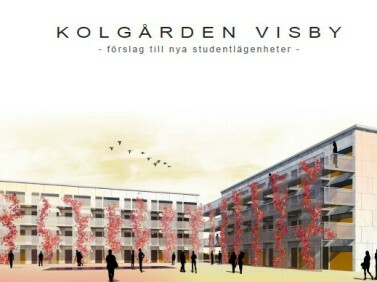 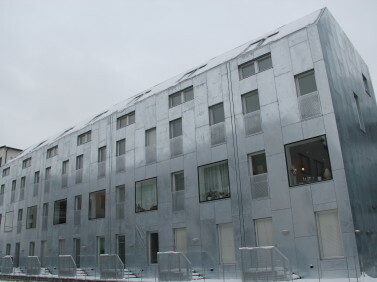 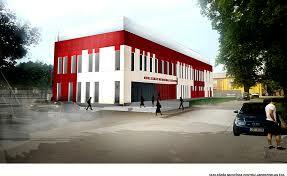 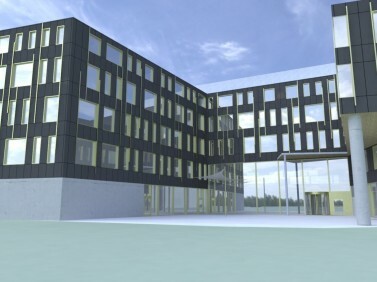 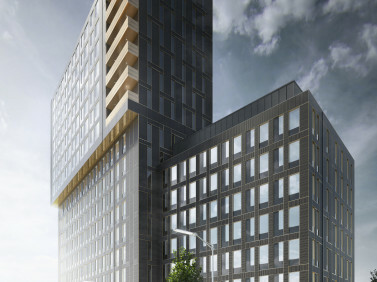 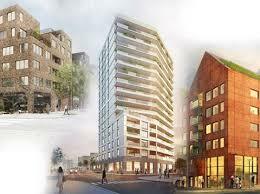 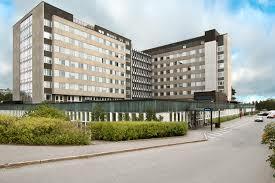 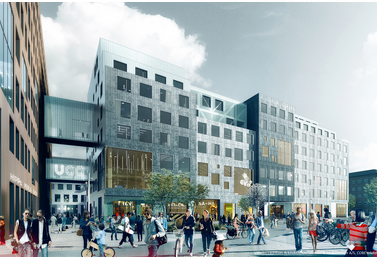 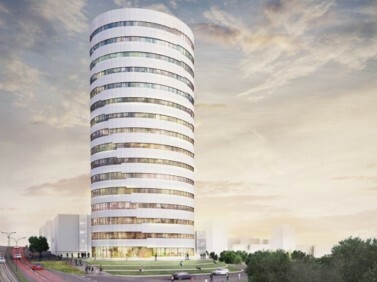 Q -gruppen Bygg AB is the general contractor of the project. 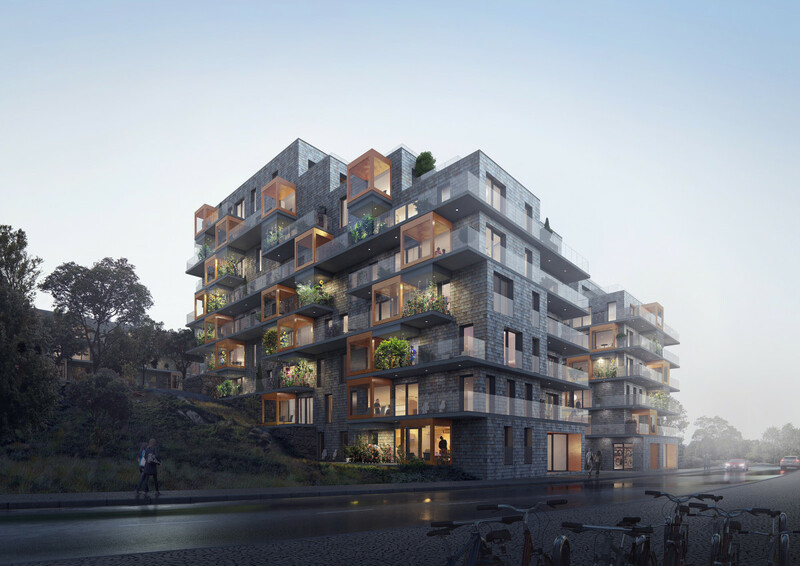 Utopia Architects developed a strong concept with bold outer form with impressive solutions of apartment house external environment. 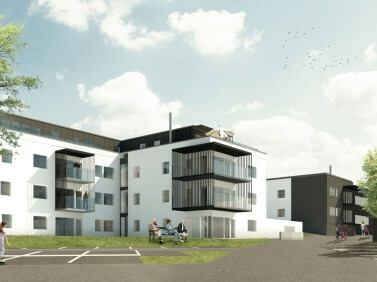 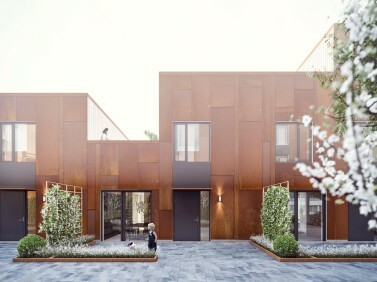 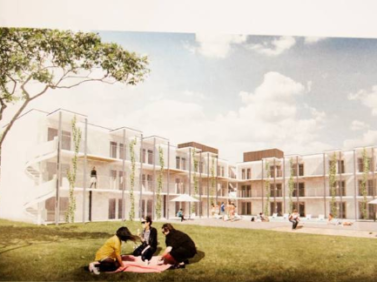 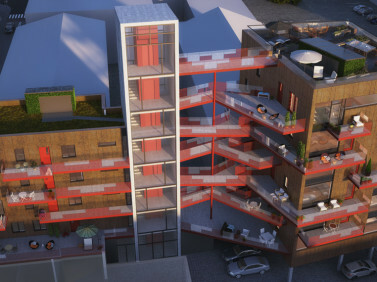 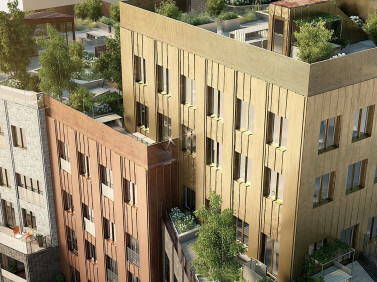 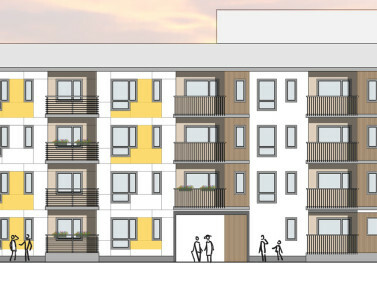 The project comprises 4 houses with 80 apartments. 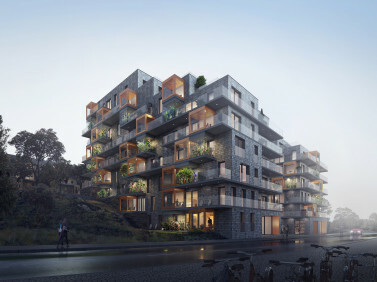 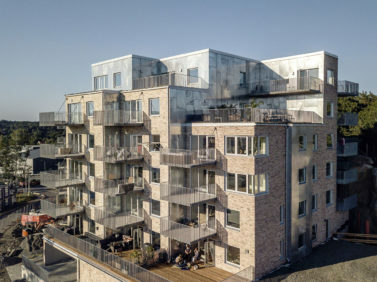 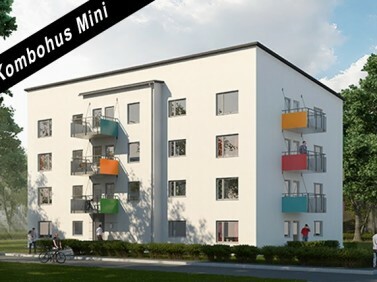 Tobin Properties housing projects in Tollare now comprise a total of three stages of 153 apartments and 10 townhouses in a beautiful archipelago environment, just 15 minutes from Stockholm's inner city.